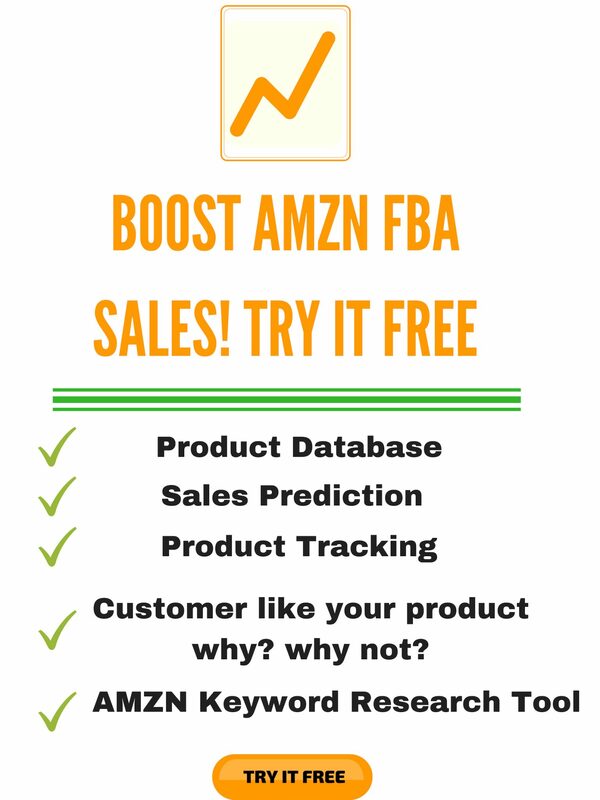 Most of the Amazon FBA sellers are trying to be better than their competitors. Disappointingly, hardly any business is trying to be different. Differentiating your products and services is important if you want to succeed in this competitive marketplace. 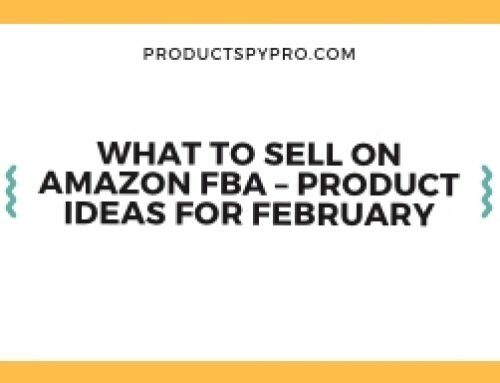 A very few Amazon FBA business owners get to work in an industry of one. Except you are bringing a completely new idea/niche to the market, you will always have competitors selling similar products. As luck would have it, competition doesn’t kill business, it drives innovation, branding, and quality. When building a successful Amazon FBA business empire, it is vital to consider differentiation and competition. Why should someone buy your product in contrast to the dozens of other private label products on the marketplace? When it comes to real estate, it is all about location, location, location. 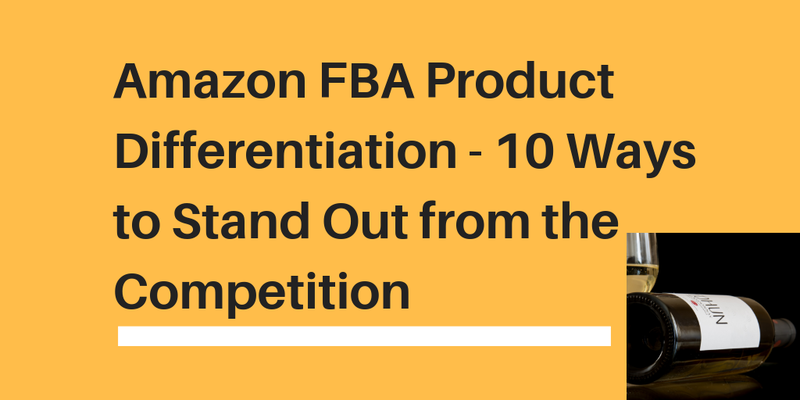 In the Amazon FBA business, it is differentiation, differentiation, and differentiation. 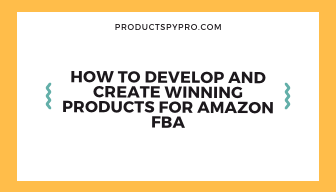 That’s what we are discussing today, ways to overcome and standout against competitors by differentiating your product for Amazon FBA success. For the purpose of staying relevant to the world’s biggest e-commerce marketplace, you have to determine new ways to distinguish your products while keeping the overheads low. 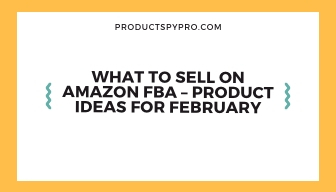 Whether you are already selling the product or just sourcing, we have got you 10 simple tips to help you increase Amazon FBA sales by differentiating your products. The modern-day competitive market offer customers a wide variety of options. The only way to survive a competitive market is to be different. You must stand out among many options buyers have in your product niche. You must distinguish your brand and differentiate it from all others. If you overlook your distinctiveness and try to be like everyone else, you undermine what makes you novel. Each of your marketing strategies must emphasize your ‘Unique Selling Proposition.’ Your proposition must be the one that the competition does not or cannot offer. It should be exclusive either in originality of the brand or a claim not otherwise made in your specific niche. Your proposition must be strong enough to pull new customers into your product. 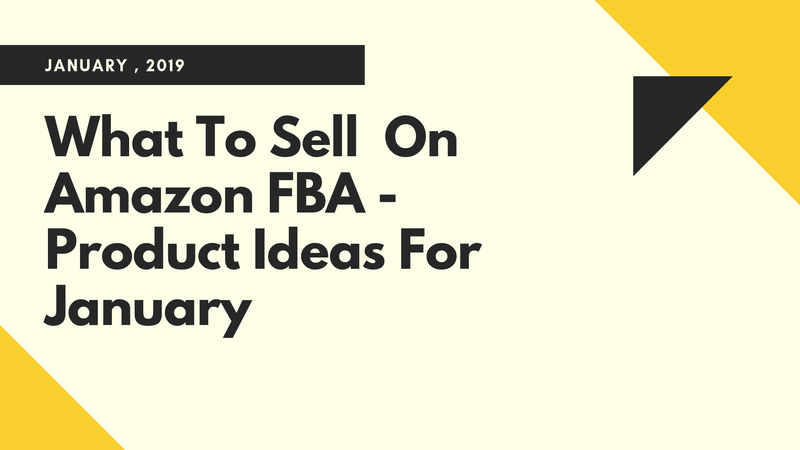 Amazon FBA businesses who dedicate themselves to building a promising image and sharply outlining the persona of their brand are more expected to gain the greater share of the marketplace at the highest possible margin. In a market that’s as oversaturated as Amazon, your competitive advantage must be much more defined than elsewhere. 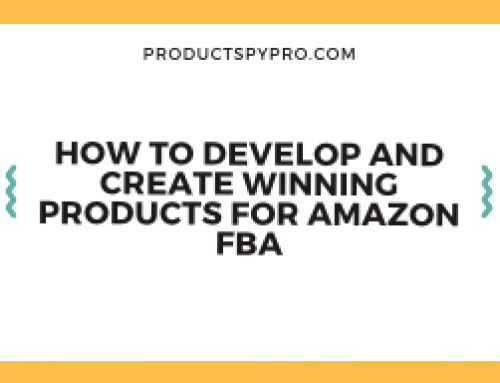 Your Amazon FBA business’s competitive advantage may come from any of the major departments including innovation, features, cost, marketing, and customer service. Moreover, it can also be something that is completely new, something that only you are offering. 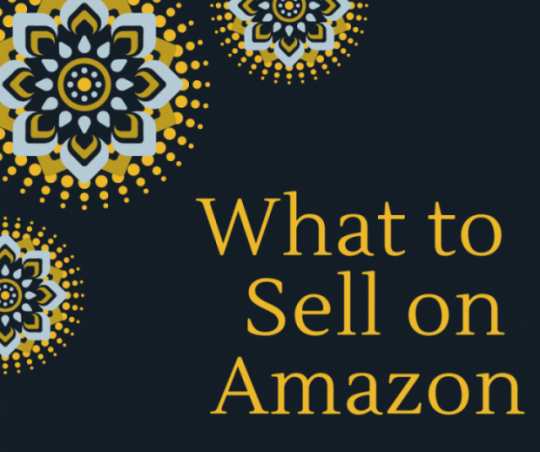 No matter what, it is crucial that you identify your competitive edge and market it as soon as you put up your listing on Amazon. The product you are offering must be unique in one or other way, giving you a competitive edge. Nevertheless, if you don’t know what competitive edge is, here are some features that define what is it supposed to be like. 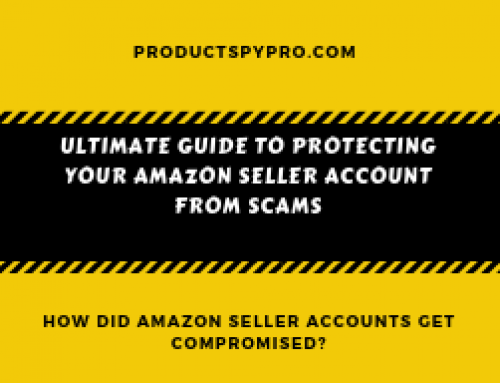 We want you to give ten ways you can differentiate your product from the competition, and to do so, we will use some actual Amazon examples. While narrowing down your list of product ideas, read competitor product reviews. This will help you identify the recurring frustrations and common complaints of the buyers. Are the products of your niche flimsy and cheap? May be the buyers are looking for a different version of the product or they felt their options are limited or too expensive. Once you have figured out the common complaints, ask the manufacturer to make the changes addressing the complaints and frustrations. 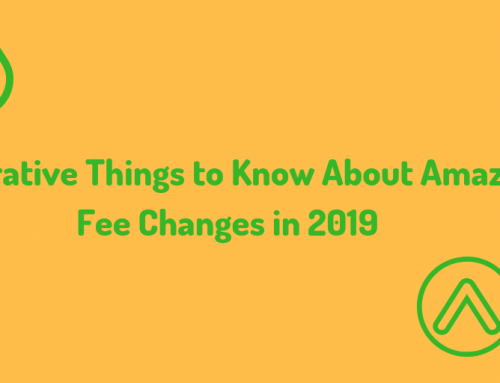 However, you will want to ensure that any of the tweaks and changes made is inexpensive in a way that your cost is still low enough for you to compete in your market when it comes to price. Simply put, don’t add a $4 improvement to a $5 product. Try keeping the costs low while improving on the current best-selling products in your market. It can be as easy as opting for a different material or color for your product without changing its functionality. This may not apply to everyone selling on Amazon but it applies to more FBA sellers than you realize. Consider the example of this fanny pack that stood out on the first page of the search results. Most of us will not notice it but there’s a differentiating factor that hardly any fanny packs are able to claim. It says “Handmade in Guatamala.” Now, they have spelled ‘Guatemala’ wrong, but their product is standing out on the shelf as the seller has highlighted its origin. Obviously, you might not be able to source your product from a small group of villagers in Thailand, but you can simply throw in the origin of your product as a differentiator from the competition. For some reasons “Handmade in Guatemala” sounds more down-to-earth, more natural, safer, and different. Is your product mass-produced in a specific region, country, or state that you could highlight in your brand or title? Well, your competitor may also be sourcing the product from the same place but mentioning the origin will ensure that your product is noticed. When we searched ‘Fanny Packs’ on Amazon, this product stood out on the first page of search results. Well, you will have to give points to the picture; it is professionally done. However, this is not the reason why it emerged on top of the shelf. It was due to a single word ‘small’ used in the product title. Usually, pointing out something is small comes out as a negative especially in case of bags. You will not want a small bag when all of your essentials could fit inside a large bag. Though, in this case, you are not interested in wearing a bulky, large bag around your waist when you are out cycling or out clubbing on Saturday night. Size is an excellent way to differentiate your product. Taking the example of fanny pack niche, brands tend to stand out in the crowd by being different in size. You may be able to do the same with your own product. Could you emphasize that your product is ‘slim,’ ‘streamlined,’ or ‘lightweight?’ In many cases, the product is of the same size as the competitors, but if none of them are using the title to emphasize the size aspects, you should give it a try. Although branding is an excellent way to differentiate your product, it doesn’t guarantee for increased sales. Hiring the best graphic designer to put the supreme logo on a substandard product will not do well; you won’t go far with that. On the other hand, if you think that your product is the same as your competitors, you might be able to gain upper hand here with improved branding. What is inside the box may be the same, but you can decorate the box better. Remember, it needs to be clean and should evoke a sense of durability. If you are competing against similar products, placing creative energy into your branding might give you the competitive edge. To understand this point, consider the example of ‘Pet Naturals from Vermont.’ They have effectively used the product origin in their brand. Now notice their product in these search results. Did you see how their packaging stands out from the other similar products of different brands? While most of their competitors use bottles as packaging, Pet Naturals from Vermont are using a bag. Selling their product in a bag not only cuts down on the overall costs associated but also makes them stand out from their competitors. Their packaging seems eco-friendly and biodegradable; and when you are using the word ‘Naturals’ in the title and brand, it goes on the positive front. Think through your packaging and determine whether you can rework the packaging to make it stand out on a crowded shelf. Could your packaging give the appearance of an eco-friendly option or a high-end label? Could your packaging be arranged into an exclusive shape? Successfully competing on price demands recognition that every buyer has a different price they are willing to pay for your product. 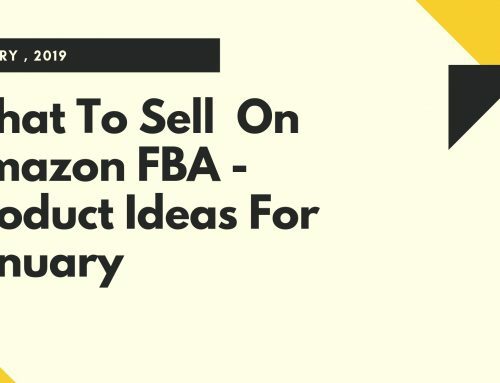 Differentiation and segmentation allow an Amazon FBA business to come close to capitalizing the potential revenue by offering each segment a distinguished product at a different price. Price differentiation recognizes that the value of a product is a subjective reality that varies according to the operating environment, use occasion, and customer. In short, differentiating your product by price allows you to capture consumer surplus, that is; the difference between the amount buyers are willing to pay for your product and the amount they actually pay. If your manufacturer has the ability to enhance/customize your product, you may be able to have a competitive edge by adding one simple feature to your product. 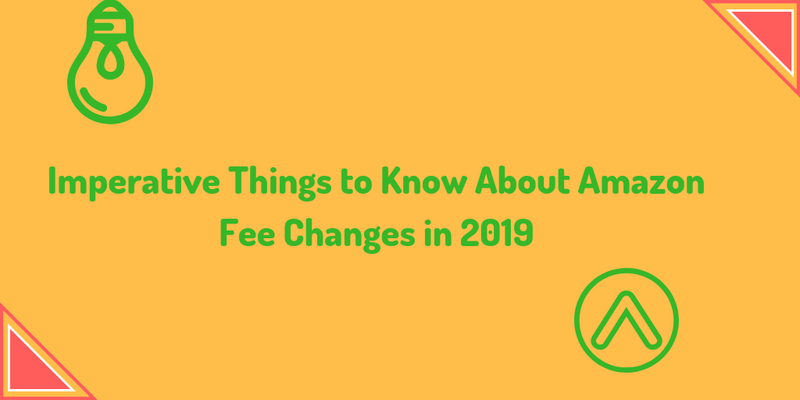 It doesn’t have to be a major change – a single change in the design could be a great difference to other brands. Sometimes, all your product need is one simple tweak to make it stand out from the competition. Consider the example of Sunhiker’s fanny pack. What feature did they add to give their product a competitive advantage? They designed their fanny pack with many great features – various colors, compact, water-resistant, etc. However, a whole of other brands offers the exact same features. It is the ‘water bottle holder’ that gave this fanny pack a competitive advantage. If you look at the first two pages of the Amazon search results, Sunhiker is the only brand that offers this feature. Adding one simple feature to your product will not hurt your overall manufacturing cost. Adjustable instead of stationary, scented instead of unscented, weather resistant, reinforced stitching instead of standard, even simply changing the color is enough to give you a competitive edge – the possibilities are endless. If you want your product to have a competitive edge, you might try adding to your offer. It doesn’t necessarily have to eat up your profit margin but offering a bonus product simply adds a little extra value to your main product. Consider the example of fanny packs sold by Elite Goods. If you purchase their product, you will get a ‘multipurpose unisex scarf’ absolutely free. Well, there are a lot of purposes for a scarf. For starters, it keeps your neck warm, protects you from the sun’s scorching heat, and more. Regardless, their message is clear; they are giving you two products for the price of one. This is the easiest and the most marginalized way to give your product a competitive advantage. You and your competitors are selling the exact same product and even of the same quality but look for things that your competitors aren’t highlighting in the title. Is there feature in your mix that nobody is talking about? Research the advantages of that particular feature and place it in your title or make it a bullet point. For example, is your product made out of a specific kind on material like genuine leather, synthetic, plastic, etc. Competitive advantage requires taking a stance, you can’t be everything to everyone, but can be the victor for a niche group of people. Simply put, let your target audience know how you go the extra mile in ways your competitors don’t. Instead of claiming to be better than your competitors are, position yourself as the brand that listens and grows. Position your brand; pinpoint the best qualities of the products you offer, no matter how simple they seem. The goal is to make endearing promises that you can keep. What matters most to your buyers? Style? Quality? Flexibility? What are the most common obstacles faced by the people using your product? What is the most common feedback you receive about your product? 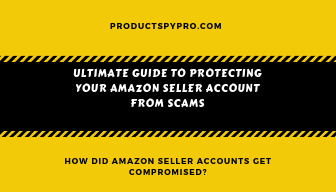 When selling on Amazon, you must realize that you are competing against hundreds of brands selling the same product and trying to attract the same target audience as you are. The mentioned points are a few of the many ways to gain a competitive edge over your competitors. It is not too late to get into a good market. Find your sweet spot by differentiating your products.